The palm-sized lip gloss comes in the usual lip gloss container, with a slanted brush for easy application. The shade is darker than what I imagine cotton candy to be but aye, it's good news for me! I look completely washed out with light shades (Get the nudes away from me!!! :\). 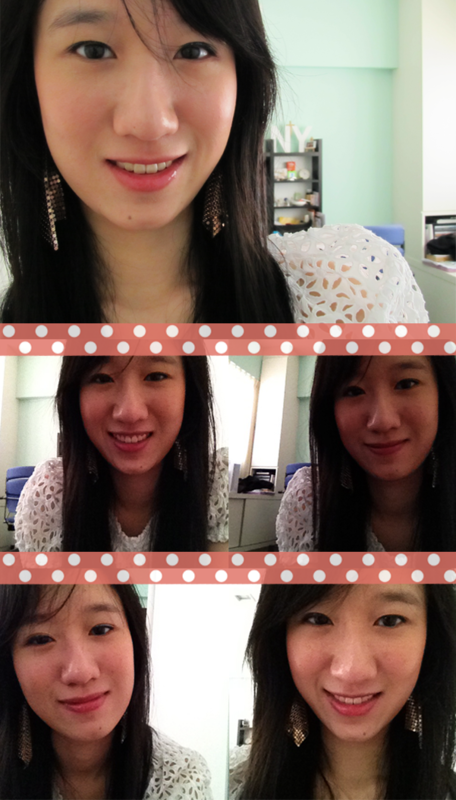 Cotton Candy is a youthful pink that brings health to my lips with a nice glossy tint! It is slightly sticky but certainly not Stila-Lip-Glaze-sticky! :DDD The lip gloss comes with a hint of a scent but it goes away the minute you try to figure it out. As for the intensity, I can't quite tell because my lips have a lot of red in them. Basically, it just adds reddish-pink to my lips and after about 3 layers, the colour seems to stay that way, even if I were to pile on more layers. 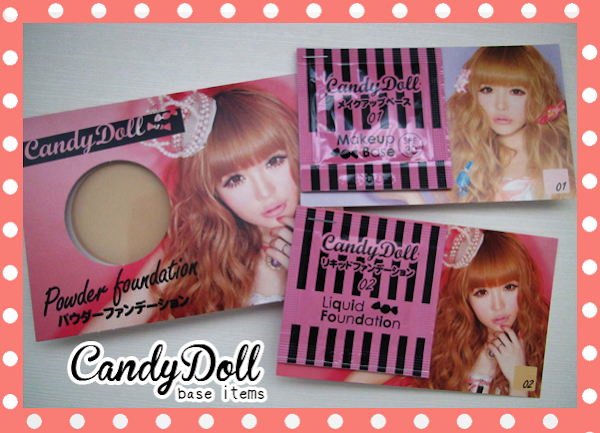 In the meantime, you can check out CandyDoll's Facebook page here to get the latest news! 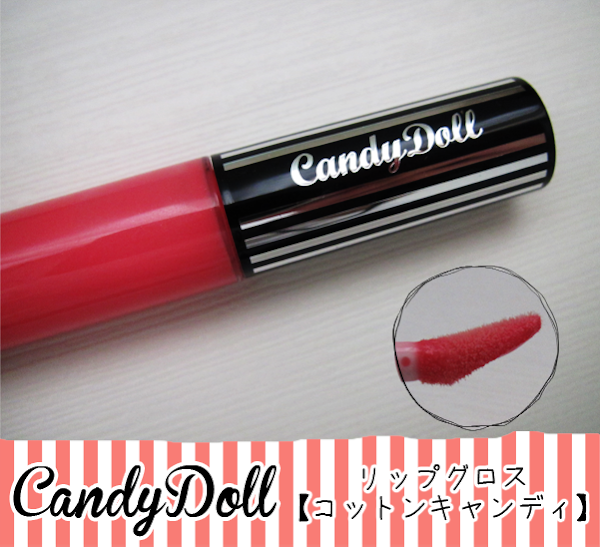 CandyDoll is exclusively available at major Watsons outlets.